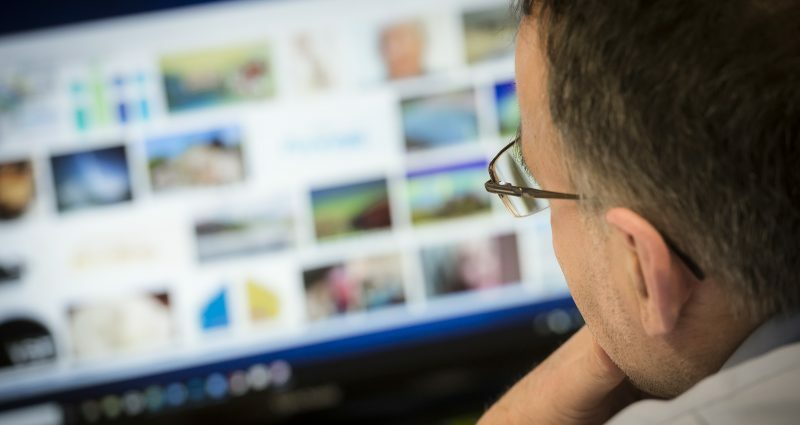 In order to bring our strategy to life, we focus on a number of key areas that help us to provide innovation and deliver enhanced value for our employees, customers, suppliers and the wider community. 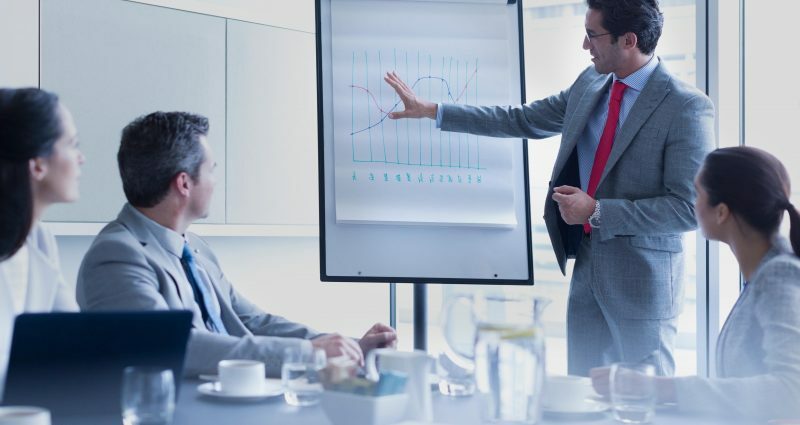 KeTech is governed by an experienced board of directors who have ultimate responsibility for the company’s overall performance and strategic direction. Strong leadership and high standards of corporate governance ensure that we conduct our business with integrity and in accordance with our core values to deliver our strategy and objectives. KeTech’s key functional disciplines are Engineering, Operations and Business Development, each led by professional and experienced directors responsible for the operational performance and implementation of the principals, values and policy framework of the KeTech Group. The Group is supported by core functions including human resources, health and safety, quality, environmental, commercial, finance and IT functions, each of which report to the KeTech board of Directors. KeTech is also independently audited to ensure governance and compliance against internal, external and transport industry standards and protocols. BSI Assurance UK Ltd provide external audit support to KeTech against the requirements of our ISO 9001 accreditation. Our statutory accounts are externally audited by Smith Cooper Limited. This governance structure ensures that in addition to a sound financial performance, KeTech operates safely, ethically, sustainably and responsibly, with suitably qualified professionals in all areas of the business. We have implemented a stringent set of policies relating to Corporate Social Responsibility, which are set out in our statements below. As a business, we are committed to working in a responsible and environmentally friendly manner in order to minimise the impact our work has on the environment and surrounding communities. We adhere to all relevant environmental regulations, laws and codes of practice and, where possible, develop our policies in line with industry best practices. We aim to recycle materials wherever possible and minimise waste, disposing of hazardous waste in a safe and responsible manner. All of our employees are made aware of our environmental responsibilities and undertake relevant training and refresher sessions to keep them up-to-date with our policies. At KeTech we prioritise health and safety in the workplace above all else. We are committed to maintaining the highest standards of safety and comply with all relevant legislation to keep our employees and those affected by our work safe at all times. We keep safety at the heart of everything we do, and hold regular briefings with our people to communicate policies and keep them up to date with best practices. We are committed to ensuring that everyone who works with and for us returns home safely at the end of each working day. Everyone plays a role in this and by working with our employees and our supply chain we can realise this goal. We strive for continuous improvement in occupational health and safety management and as such follow a stringent occupational health and safety management system which meets the latest industry requirements. 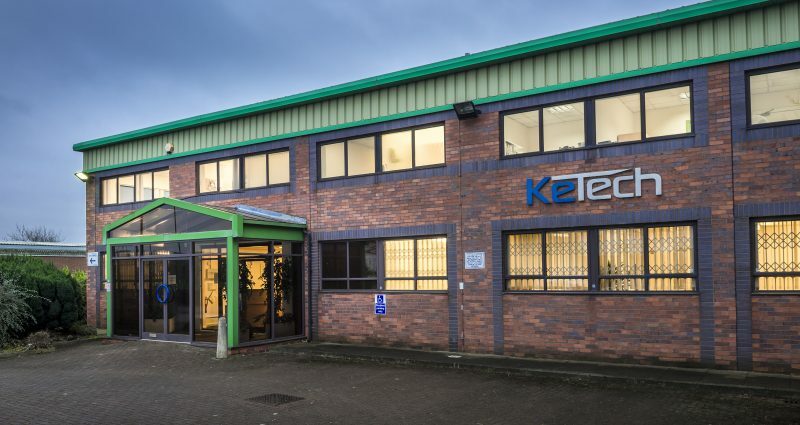 KeTech is extremely proud of the high standards we constantly produce and through continuous review and improvement, our teams have developed a robust and practical set of procedures that focus on delivering quality. Our quality management system is in accordance with the requirements of ISO 9001 and we utilise these on each of the projects we undertake, outlining how we will manage quality through the lifecycle of the project. 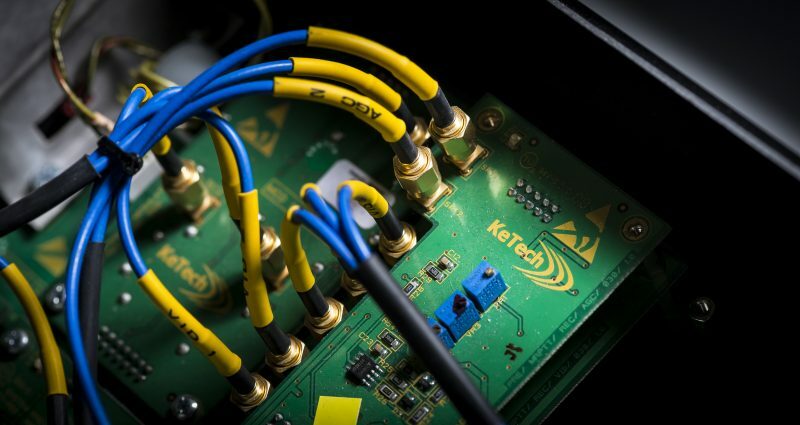 KeTech is committed to finding solutions that prevent or lower the impact of our business in the areas in which we operate. We aim to provide an environment that is sustainable and fit for our future generations. All our employees, together with our supply chain partners, are actively encouraged to implement, practice and maintain the highest environmental standards in accordance with our company processes and policies. The impacts of our business are reviewed and documented regularly to ensure that we meet or exceed our legislative requirements and any associated key performance indicators. We seek to achieve positive change throughout the business by reducing any negative impacts of our day-to-day activities and mitigating the environmental risks of our works and actions. Our people are front and centre of our ability to bring value to our customers. Consequently KeTech strives to provide training and development that meets the needs of our people, empowering them with the knowledge, expertise and experience to help them progress. Our training, whilst structured and logical, is also innovative, enjoyable, ethical, and responsive to meet the objective of increasing expectations of our people and also our customers. KeTech wants to make a difference to its people, allowing each employee to develop skills and behaviours that can be transferred back to the workspace. We believe that investing in our people is one of the most effective ways of ensuring the safety, reliability and efficiency of our customer offering.